This state of the art premium album and album box will increase in value throughout the generations. Our Hollywood Premiere Album is at the top of our album product line. 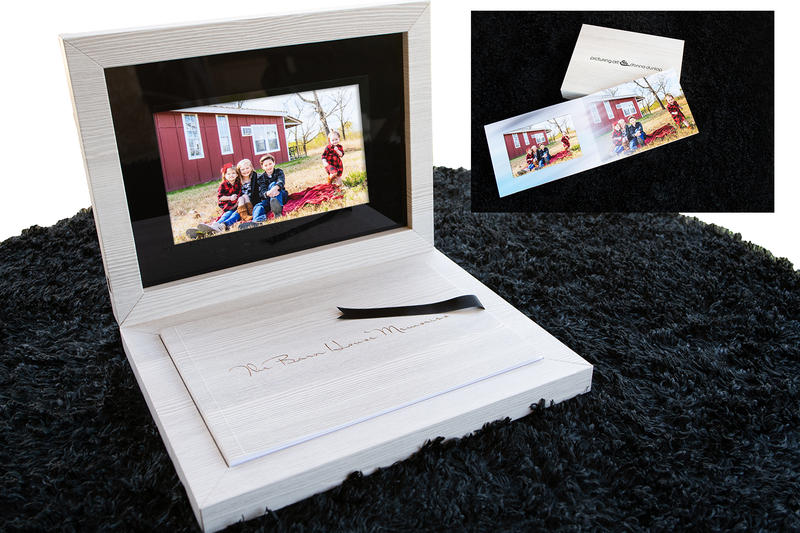 Preserving digital technology and photographic images in a creatively designed time-capsule. Customized exclusively for you by Picturing Art. Our Broadway Premiere Album is second to none. 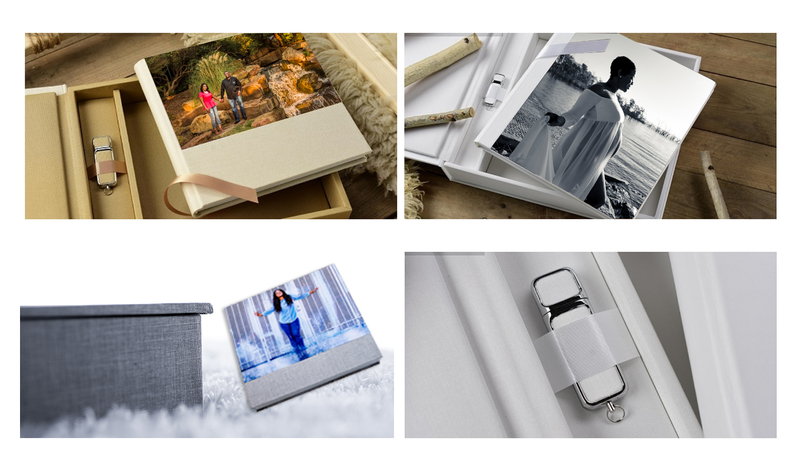 Also at the top of our premium album product line, it comes housed in an exquisite heirloom box with matching thumb-drive. Your beautiful cover portrait is showcased on both the album and the album box in the finest of acrylic. 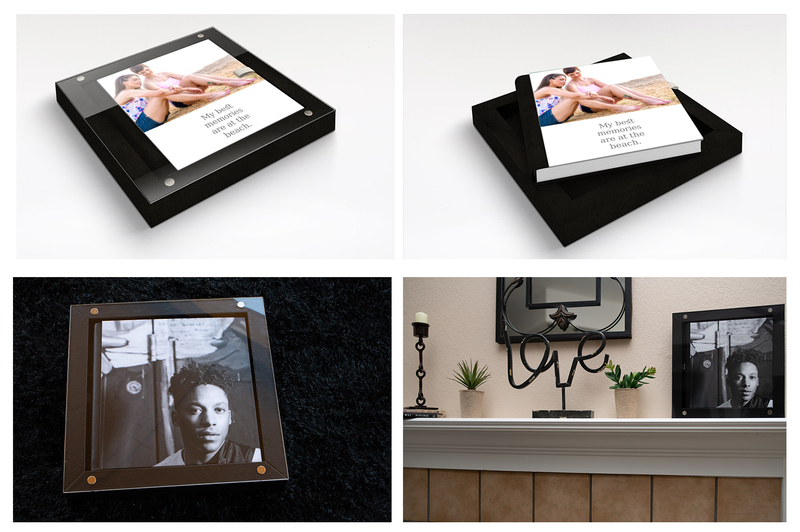 Another premium keepsake, our Cinemax Premiere Album also includes an album box to preserve and protect your memories. The album box cover is made of a strong see-through acrylic. This design provides the versatility of displaying your album cover portrait as wall art.